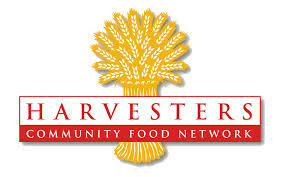 Harvesters provides food and related household products to more than 620 not-for-profit agencies including emergency food pantries, community kitchens, homeless shelters, children’s homes and others. They also offer education programs to increase community awareness of hunger and teach about good nutrition. We are scheduled to lend a hand on Saturday, Feb. 7 from 8:30 – 10:30 am at 3801 Topping Ave., Kansas City, MO 64129. Volunteers help sort and repackage food that feeds 141,000 people in our community every month.